Ask A Ogden MARKET EXPERT! 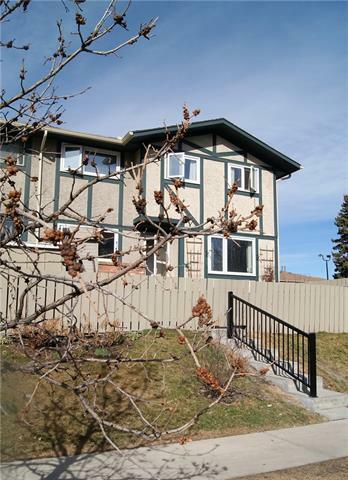 DESCRIPTION Fully upgraded and renovated 3 bedroom townhouse in one of the best-kept secrets in Calgary. This area has long been forgotten but with 2 C-Train stops coming by 2026, easy access to all major thoroughfare routes, shopping, amenities close by, and beautiful walking paths at your doorstep why would you not consider it? This home offers plenty of room for everyone with an extra large master bedroom, two secondary bedrooms with large closets, ample cabinet space in bathrooms, Full unfinished basement with rough-in plumbing. 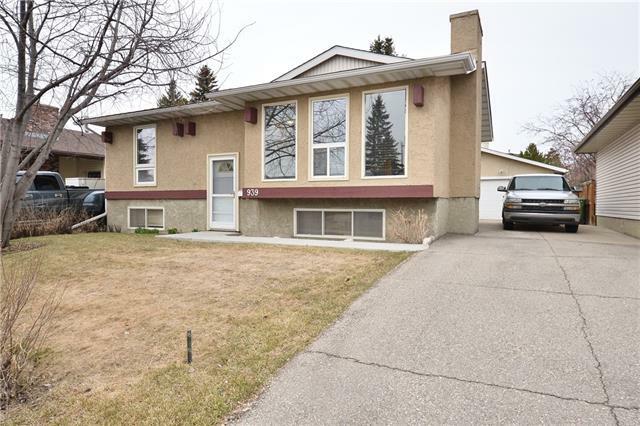 Kitchen, flooring, painting, baseboards, bathrooms, lighting, windows, roof, furnace, Hot-water tank, in move in ready condition. Plus nice little yard to enjoy. Please note condo fees include Water and Sewer. Pets are allowed with board approval and there is an off-leash area right at the end of complex to allow a good run with Fido. The second parking spot is leased for $150 per year. Plus ample street parking outside the complex. Call today and get in before it's gone. 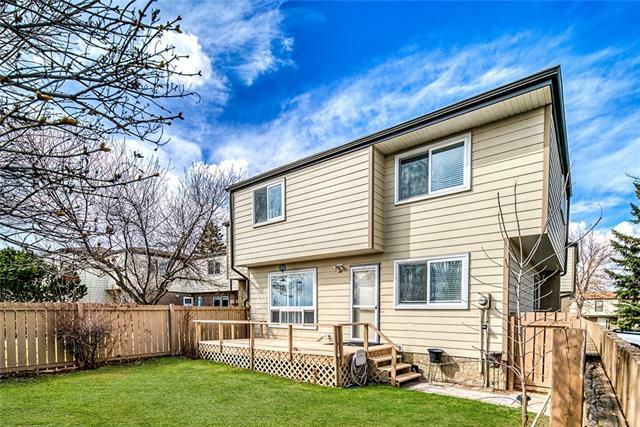 Home for sale at #13 1845 Lysander CR Se Calgary, Alberts T2C 1X9. 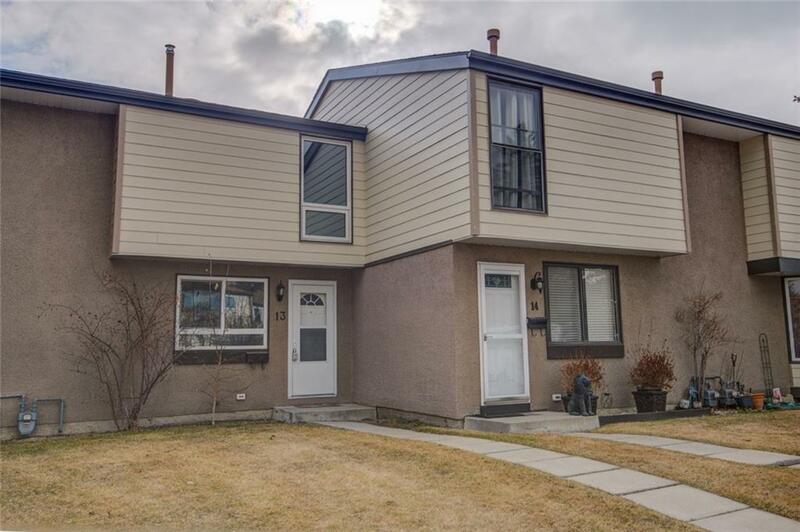 Description: The home at #13 1845 Lysander CR Se Calgary, Alberta T2C 1X9 with the MLS® Number C4238887 is currently listed at $269,900.